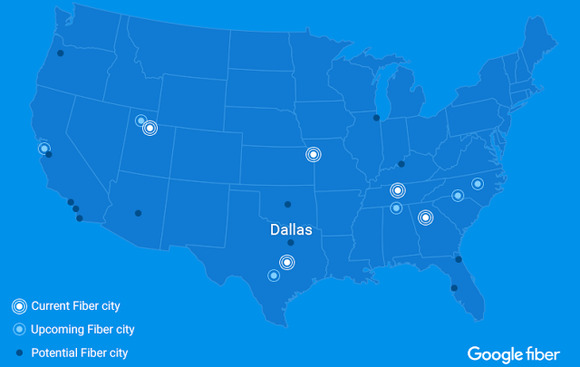 Google Fiber is acquiring Internet service provider Webpass to be able to increase its urban coverage quickly and offer customers a combination of fiber and wireless delivery of high-speed Internet. 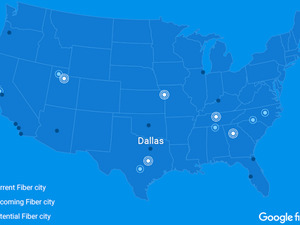 For Google Fiber, which has typically worked with cities in planning and building a fiber network from scratch, the acquisition will give the Alphabet business a headstart in many markets, particularly in dense urban areas. The financial terms of the acquisition were not disclosed. Google did not immediately comment on the acquisition. Webpass in San Francisco owns and operates its ethernet network, thus removing its dependence on phone and cable companies. It has operations in San Francisco, Oakland, Emeryville, Berkeley, San Diego, Miami, Miami Beach, Coral Gables, Chicago and Boston. The company offers business connections from 10 to 1,000 Mbps and to residential customers service from 100 Mbps to 1Gbps. Google is already working in San Francisco, where Webpass also operates, and is negotiating with property owners and managers in buildings near existing fiber infrastructure to explore connecting their residents to gigabit Internet. Google Fiber has earlier indicated that it would like to use wireless besides fiber for the delivery of Internet services to customers. In April it obtained approval to test Internet delivery on 3.5GHz spectrum in parts of Kansas City that could result in fast, short-range wireless connections to serve areas not reached by Google Fiber. Webpass will help to further expand that coverage as it will remain focused on the rapid deployment of high-speed Internet connections for residential and commercial buildings, mainly using point-to-point wireless, Webpass President Charles Barr said in a blog post Wednesday that announced the proposed acquisition. “Google Fiber’s resources will enable Webpass to grow faster and reach many more customers than we could as a standalone company,” Barr wrote. “Great news! We look forward to welcoming @Webpass to the Google Fiber team once the deal has closed,” Google Fiber wrote in a tweet. The companies expect the deal to close this summer, subject to customary closing conditions, including regulatory approvals.